Welcome the the Club! The Food Photography Club was created for the love of food photography and teaching it to others. This is a monthly or yearly membership site devoted to helping people make their food photos fabulous and giving them an active community to get support during the entire process. 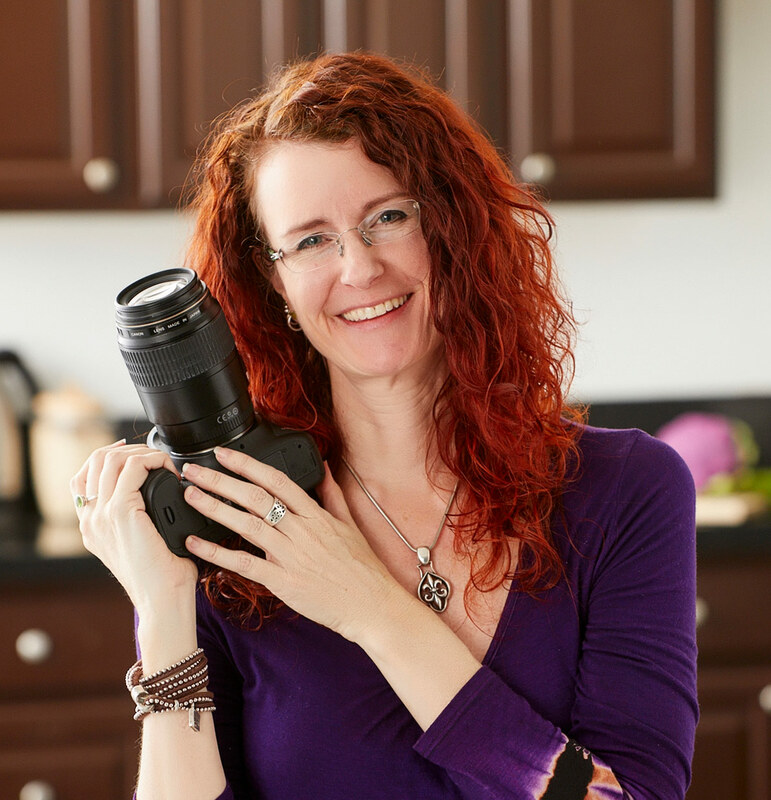 Not only is there new weekly and monthly content, we will have webinars and workshops along the way as well to ensure that you get the support (all your questions answered) you need to improve your food photography. Our next launch will be in the Summer of 2018. If you aren’t a member yet, make sure to join our wait list from our sales page to be notified of our next launch. I’m Christina and I’m the photographer behind the Club. I have been taking pictures since I was eight years old and had my first darkroom at the age of 12. After getting my second photography degree from Art Center College of Design in Pasadena, I stayed in the Los Angeles area and started shooting professionally in 1993. After 10 years of photographing a mix of product, food and still life, I decided to specialize in only photographing food and continue to do that work. You can see my commercial work here: www.christinapeters.com. I started blogging about food photography in 2011 with www.foodphotographyblog.com. I also started teaching food photography workshops and loved it. Though everyone taking the workshops came from different backgrounds, they all had food in common. I’m Scott Comeaux, the man behind the curtain at Food Photography Club. I’m part of the welcome committee and am here to make your time in the Club an awesome experience. Oh, and I’m also crazy about Christina!